More than 2 million Muslims began the annual hajj pilgrimage at first light Sunday in Saudi Arabia. The five-day hajj pilgrimage represents one of the world's biggest gatherings every year, and is required of all able-bodied Muslims once in their life, according to CBS News. 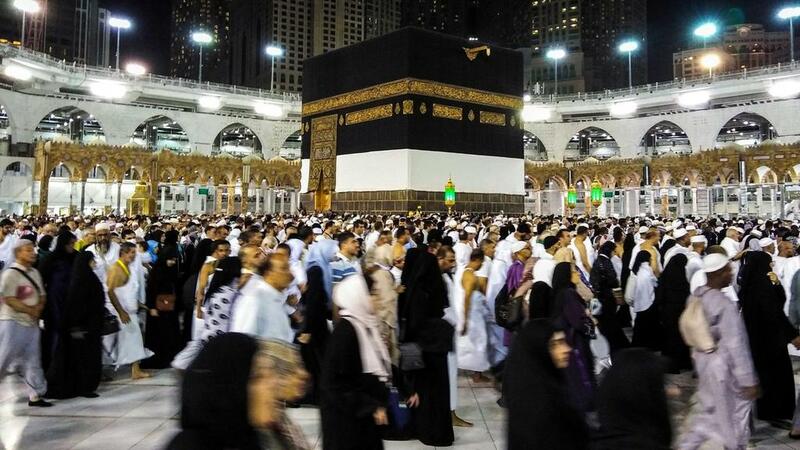 The hajj offers pilgrims an opportunity to feel closer to God.